No matter what 4 Your Eyez Only sounds like, people will have something to say. Lakin Starling: Naysayers call J. Cole boring, but his simple approach to storytelling has always made him feel relatable to me, and I’ll always look forward to his new work. He harps on his own experiences, but if that’s narcissism I’m not bothered by it, because he doesn’t strike me as pompous. J. Cole is like that cousin or guy in the neighborhood that made it and never changed up. He’s famous but he’s never assumed the position of a celebrity. I get why it’s easy to call a guy who’s as intentionally unflashy as Cole self-righteous, even if he’s just staying in his lane. But just because Cole’s devoted supporters have positioned him as some kind of selfless visionary doesn’t mean he’s placed himself on that same pedestal. He doesn’t seem to give a damn about promo or acceptance. For me, his lyrics don’t come off as preachy or pedantically “conscious.” Some people may feel that J. Cole is not special enough to critique his peers heavily. But I don’t think he’s ever claimed to be. So I have no problem with him critiquing anyone, or making whatever music he likes about the things that matter to him most. And if people find solace in that — and they do! — even better. 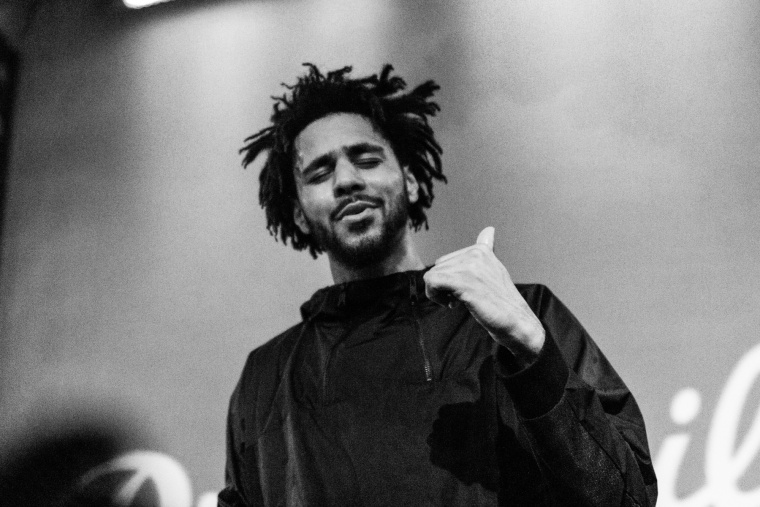 Ben Dandridge-Lemco: I felt a small sense of dread when I heard that J. Cole is dropping a new album, not because I have a strong distaste for him or his music — even if his verse did damn-near ruin “Planez,” the best radio song of last year. It’s more that I take no pleasure in the debate this impending release dredges up, about what “real” hip-hop is and what it’s not. 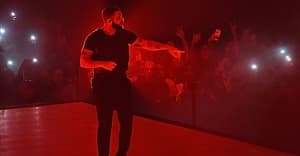 I think it’s dangerous for fans to assume that a rapper’s message is automatically more substantive just because they’re more focused on lyrics than they are on overall sound. I’m happy if people recognize themselves and take comfort in J. Cole’s music. There’s clearly a place for it. But I find the holier-than-thou role he’s taken on in rap to be exhausting. Perspectives that aren’t tidy but evoke emotion — whether joy, pain, or violent anger — tend to be much more important to me.